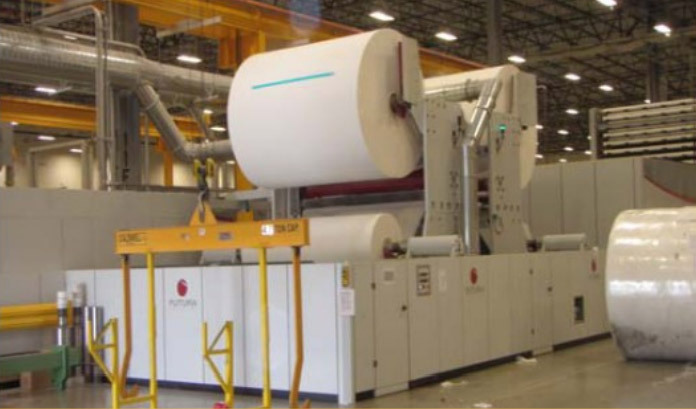 CSE was awarded the installation of a Dry-End paper machine and supporting equipment to complete Lines #1, #2, and #3 at Mercury Paper in trasburg, VA. Through a series of deliveries, the equipment arrived in overseas containers. 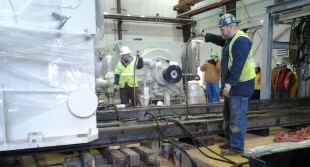 Given the fragility of the equipment, CSE carefully removed it from the containers and proceeded with the installation. 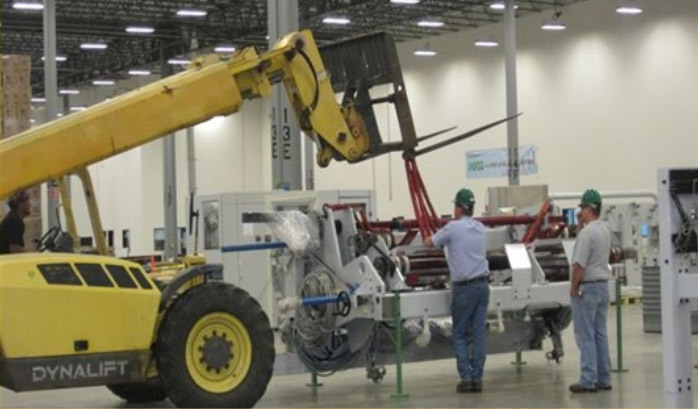 CSE worked closely with the manufacturer’s technicians during assembly and to provide a precision alignment on all equipment involved. 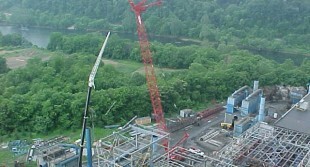 The project had a critical timeline and required a constant flux in manpower to accommodate the delivery and installation schedule. 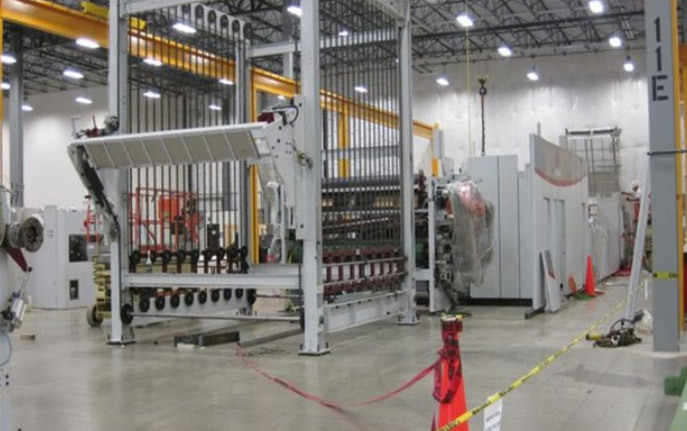 As a result of our proactive project management and safe, successful completion, CSE was subsequently contracted to disassemble two additional lines in California, crate and transport them, and then reassemble the lines in the Strasburg, VA facility. 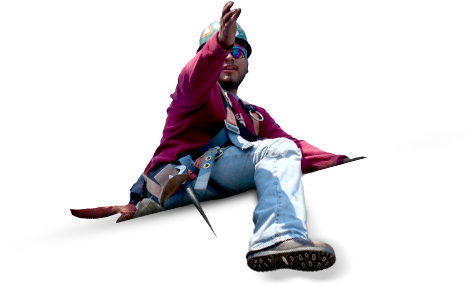 Need a quote on your project?